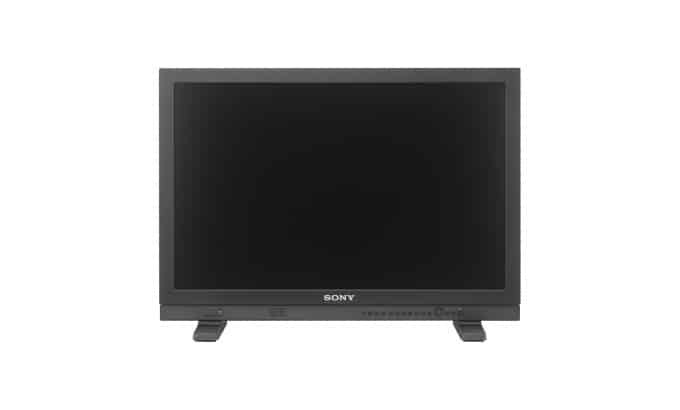 Sony LMD-A240 V2.0 fulfils the demand for an affordable HD monitor in a 4K system. 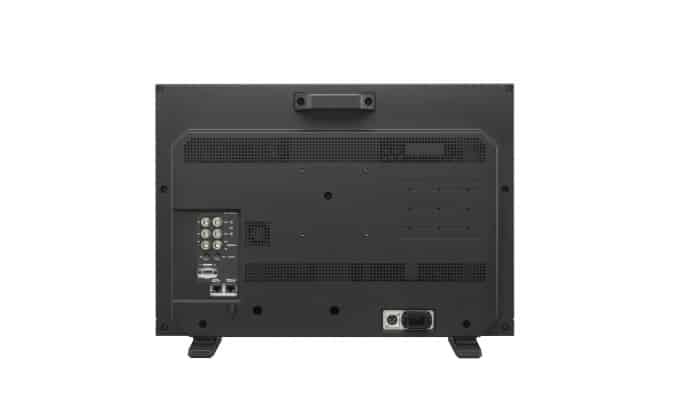 The unit supports the ITU-R BT.2020 colour space and accepts one of Quad-link 2SI 3G-SDI signals. To fully utilise its wide colour gamut, the monitor offers DCI-P3 and S-GAMUT/S-GAMUT3/S-GAMUT3.cine settings, with proper EOTFs such as 2.6 gamma, S-Log3(SDR) and S-Log2(SDR). Shopping channels require a unique screen layout to instantly differentiate between a product and its commercial data. 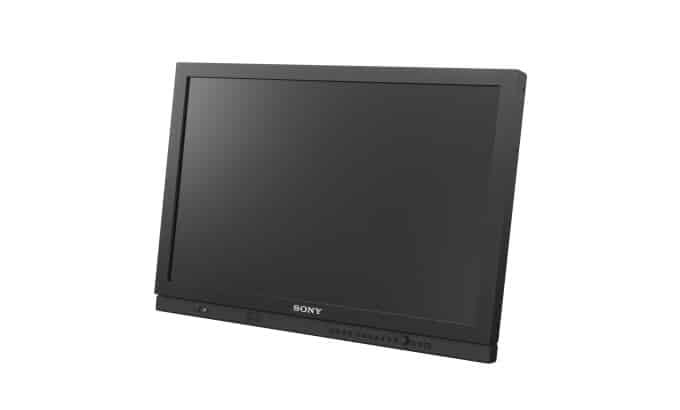 The Sony LMD-A240 allows you to set two flexible area markers anywhere on the screen. The Sony LMD-A240 is ideal for field applications, with sync-free side-by-side, false colour and audio muting functions. You can monitor two pictures without synchronisation. False colour allows you to check the exposure level of a camera at a glance from a distance. Audio muting helps you start to shooting quickly. 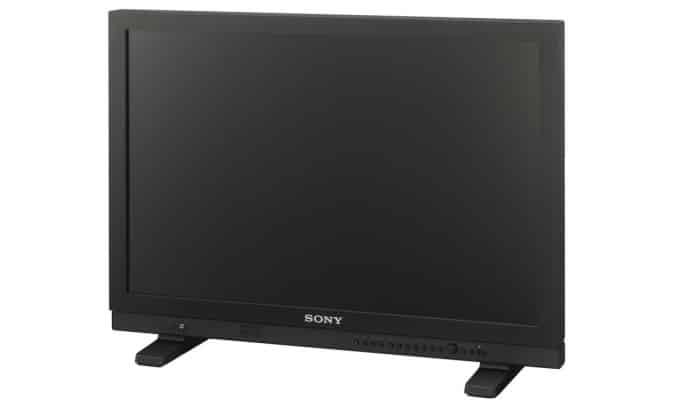 Sony LMD-A240 feature offers a cost effective 2K monitoring solution, ideal for OnSet digital cinematography. In addition, a Dual-link HD-SDI input is available.